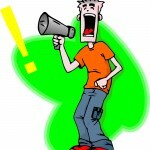 Marketing Communications: Why Is Everybody Always Yelling At Me? There they were, two kids standing toe to toe and nose to nose, with faces beet red, cheeks puffed out, sweat dripping from their forehead, fists clenched to their side, and even though they weren’t more than a few inches from each other, their voices were raised in a mutual fortissimo that could be heard a block away. The idea, of course: Speak louder than the other guy and win the argument. This scene is a very funny thing to watch because as we all know, it just doesn’t work. A whole lot of time and energy gets wasted. Sound familiar? I talk with business owners who are just getting into the “social media” game and of course they will ask my opinion on what they’ve done. Many get caught in the trap of not being able to step outside of the mindset that social media tools should be used for promoting the business, to help people understand what it is about their company that is better than anything else out there. And this extends beyond just social media to most other forms of communication. 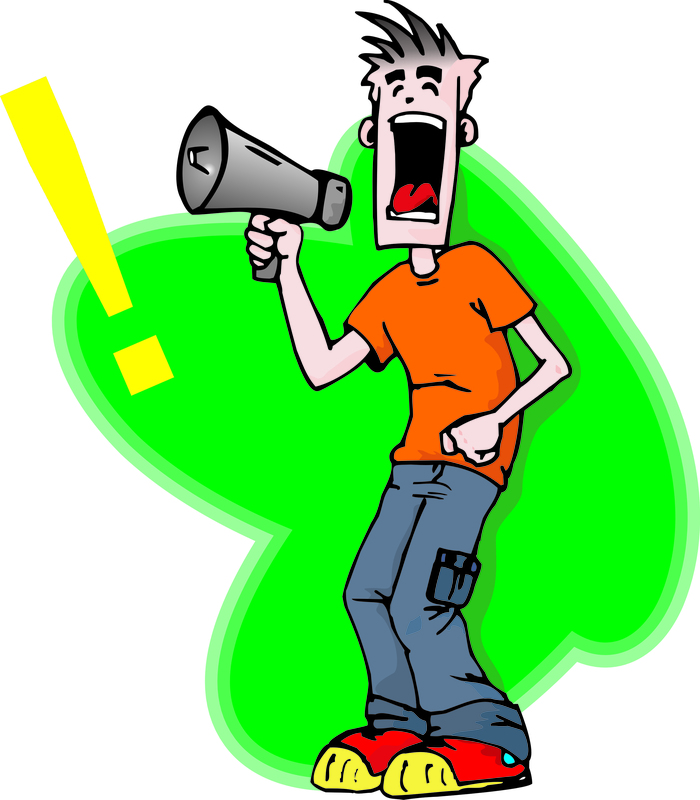 Websites, billboards, brochures, television spots, email all are used as just another method of repeating their marketing message only louder, more often, to more people and oh yea, did I say LOUDER. It is very hard to break old habits but it’s an absolute necessity. We are yelled at all day, from so many sources, all standing about two inches from us trying as hard as possible to get our attention by yelling louder than anyone else, yet the effectiveness of this diminishes with each passing day. As a species, we are developing greater capabilities for ignoring the noise. What are your thoughts or what might you add to this list? Previous PostI Knew in an Instant, Did You?Next PostMarketing ROI: Is It All About The Low Hanging Fruit?